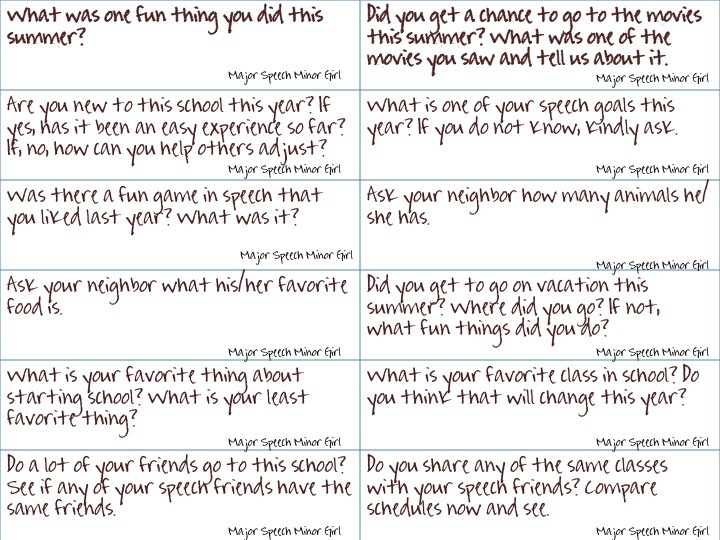 Speechie Freebies: Back to School "Let's get to know each other" Activity! 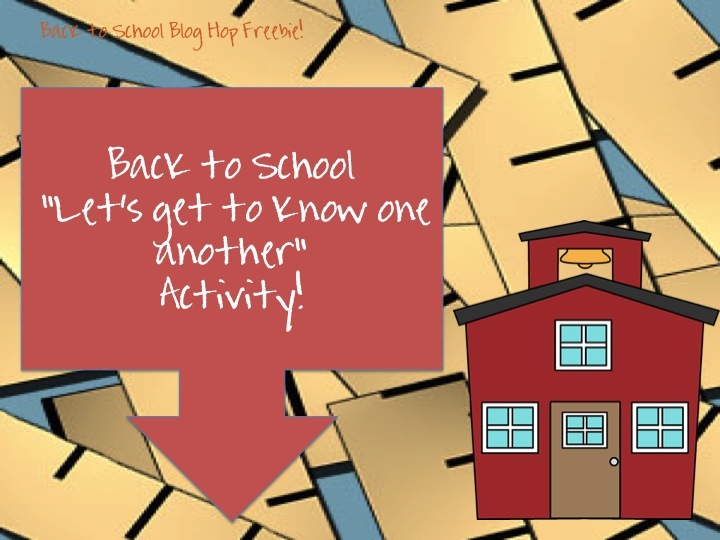 Back to School "Let's get to know each other" Activity! 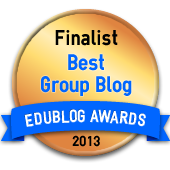 Today I am featuring a product that I used with my junior high students so they could get to know each other in the groups where they were placed this year. I made this for my junior high caseloads, but you will probably be able to use this with your upper elementary caseloads as well. 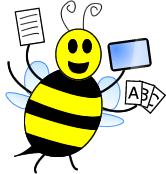 I hope you all are able to use this activity =) Press my blog image and it will bring you to the post that will bring you to the location of the freebie. 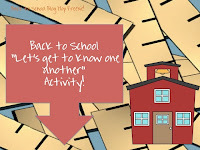 This is part of the back to school blog hop, so if you haven't hopped on the blog hop: you can still join in and get a chance to earn some amazing prizes and some really fun freebies along the way-19 of freebies!